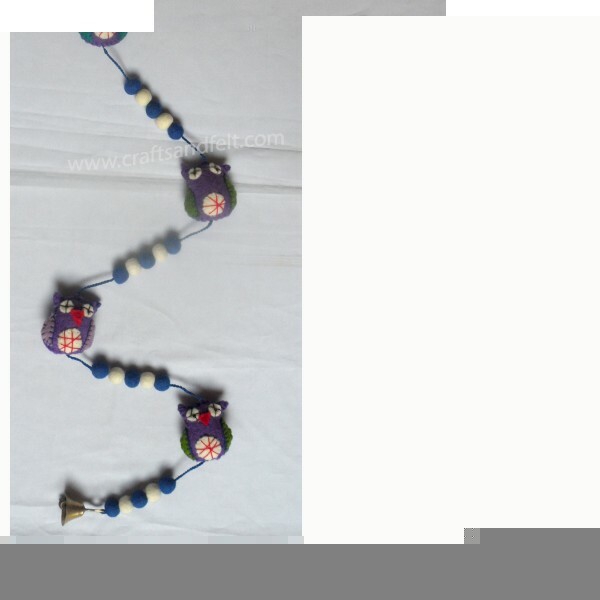 Handmade door hanging wholesale from Nepal. Our door hanging made of 100% sheep wool. This Owl design door hanging available in different colors and size. We do custom size and colors combinations and design also. Order will be shipped within a 2days after confirmed order.